Who doesn't like HOT DOGS? Now couple that with pulled pork sandwhiches! MMM MMMM GOOD!!!!! 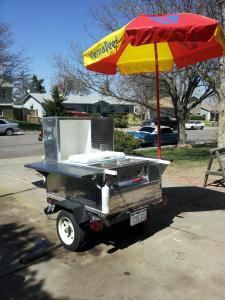 What we offer is a very economical, pratical, and hassel free setup for your next event, party, car show, family reunion etc.